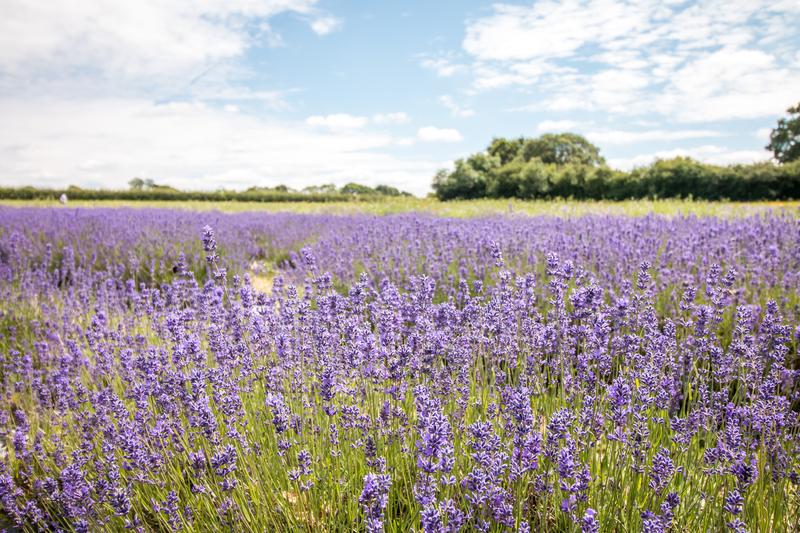 At the weekend we went to one of the open days at the Lavender Fields, Alton, Hampshire. 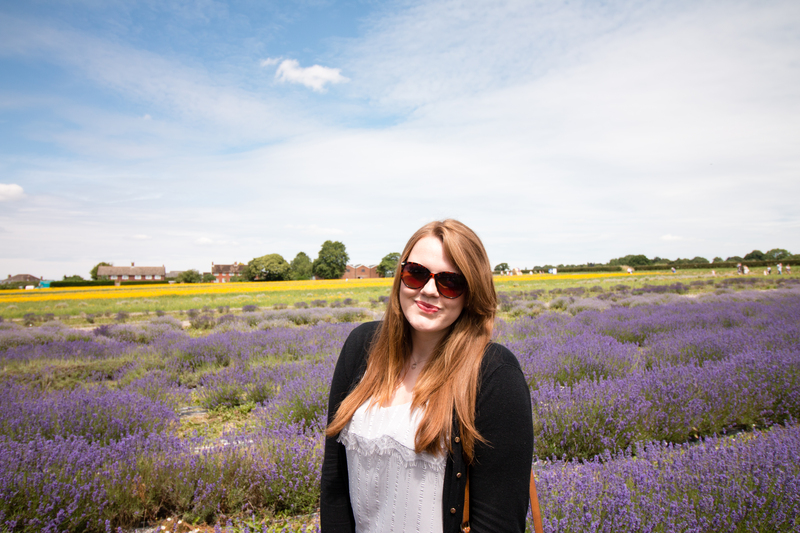 Having sadly missed the lavender season last year, I was keen to pay a visit to the fields while the purple flowers were in bloom. 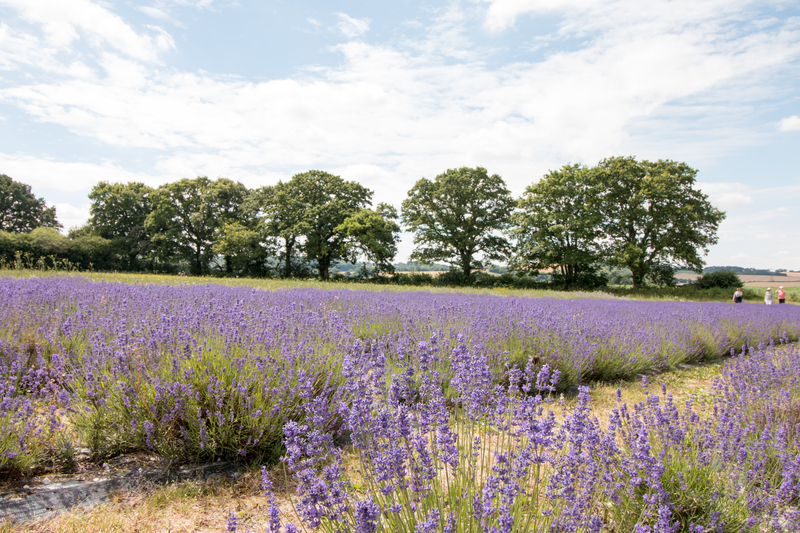 Each year, the lavender farm has several open days enabling people to have a wander up and down the fields, take a ride around the farm on a tractor, sample some lavender culinary delights and wander around the shop and stalls of local producers. The lavender shop is open all year. 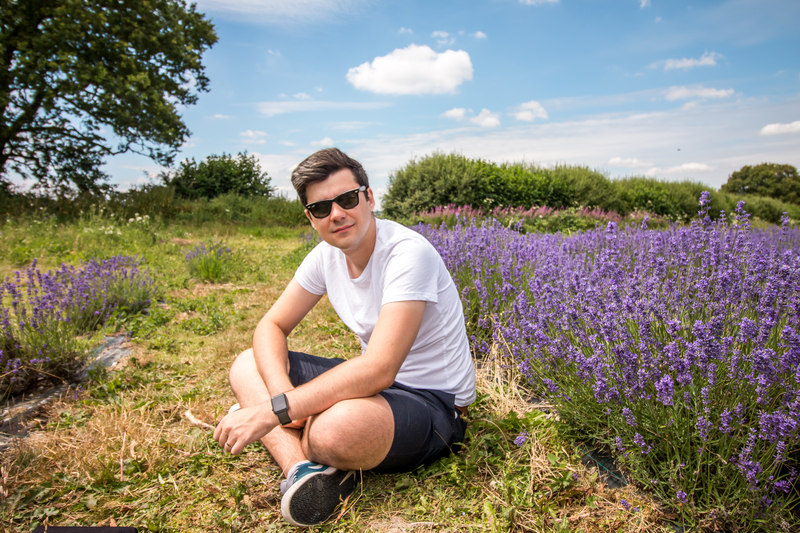 When we arrived at the farm we parked up and made our way to the fields where we found flowers as far as the eye could see. 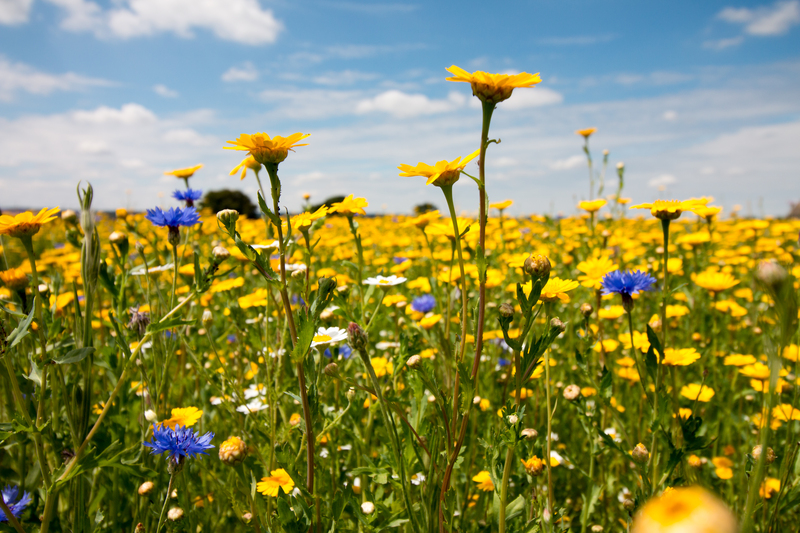 We took a wander through the wildflower meadow, a sea of yellow with the occasional blues of cornflowers and reds of poppies. 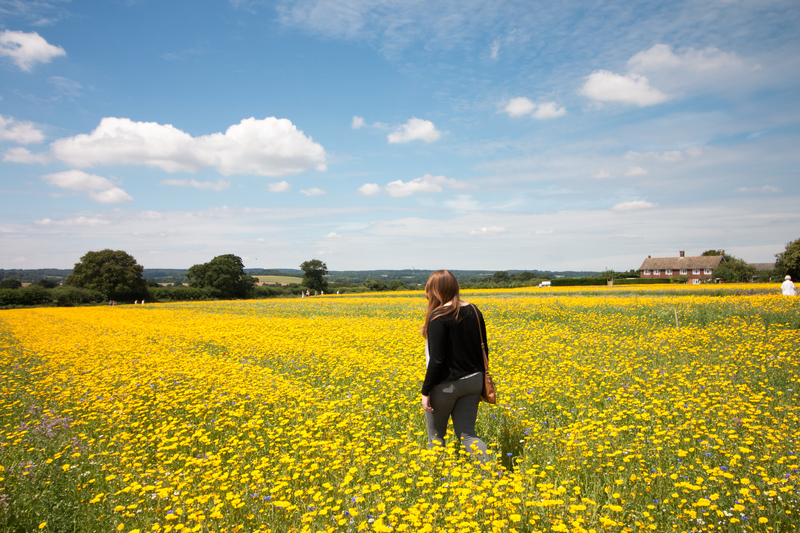 The sun was shining, despite what the weatherman said, so it turned out to be the perfect day to pay the fields a visit. 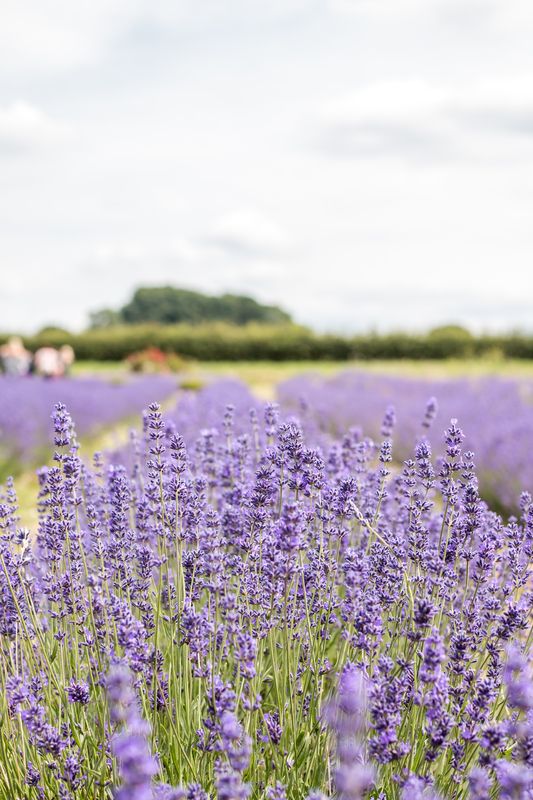 Lots of people had come out to visit the lavender farm, from garden enthusiasts, families getting photoshoots with their children, those who just wanted to wander and explore, and those taking 100 photos a minute to capture the perfect Instagram snap. 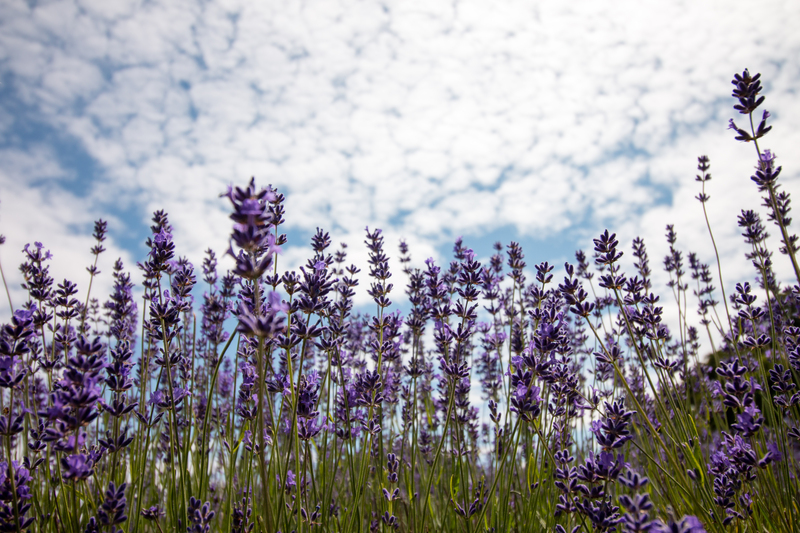 There was plenty of lavender to go around. Rows upon rows of lavender had been planted in neat lines, creating a sea of purple that one could associate with Provence, France. 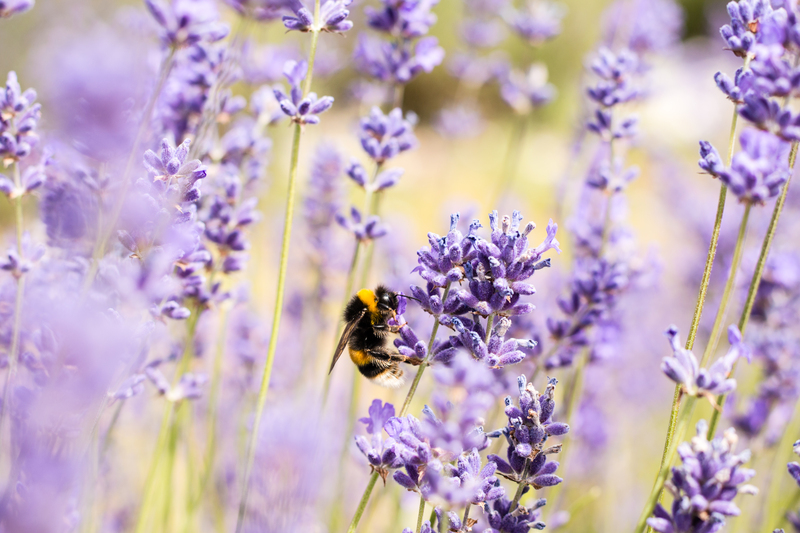 Walking between the lavender fields you can enjoy the fresh, floral scent and the hum of bees visiting the plants to gather pollen. 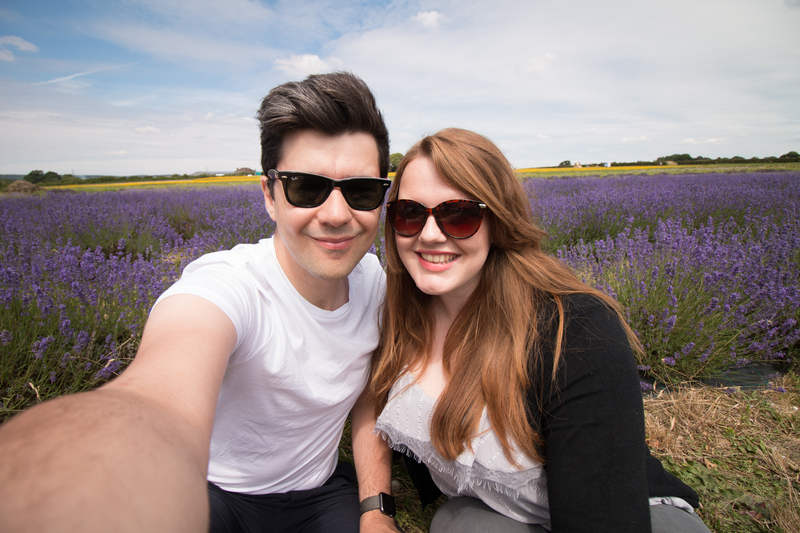 The lavender fields are a really relaxing place to go for a day out and they are so beautiful to see. Pete and I had a little sit and chat amongst the flowers, enjoying the sunshine and our surroundings. It’s a great place to practice your photography; scenic, portraits or macro, and you can buy photography lessons at the open day. I took along my Polaroid camera to get some instant pictures to add to the scrapbook alongside some lavender stems. I hope you’ve enjoyed seeing a few of our favourite snaps that we captured from our visit. Leave a comment below telling me your favourite! 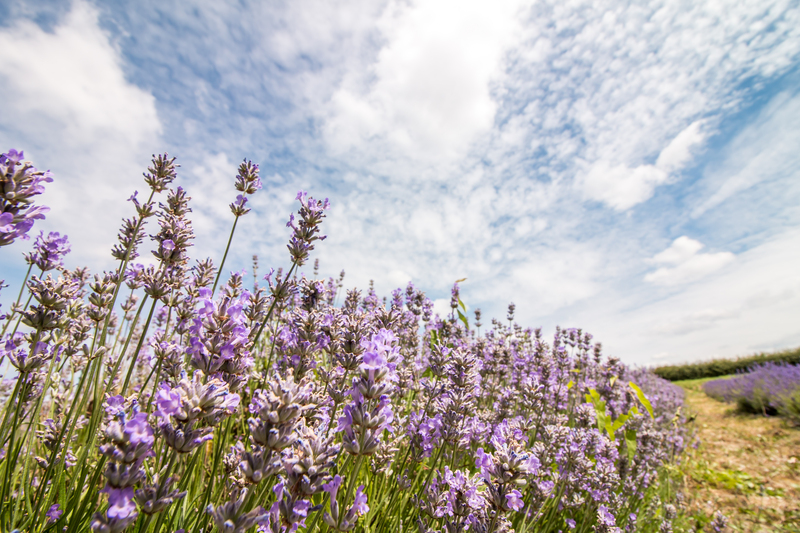 Have you visited lavender fields below? Where else would you recommend to visit?